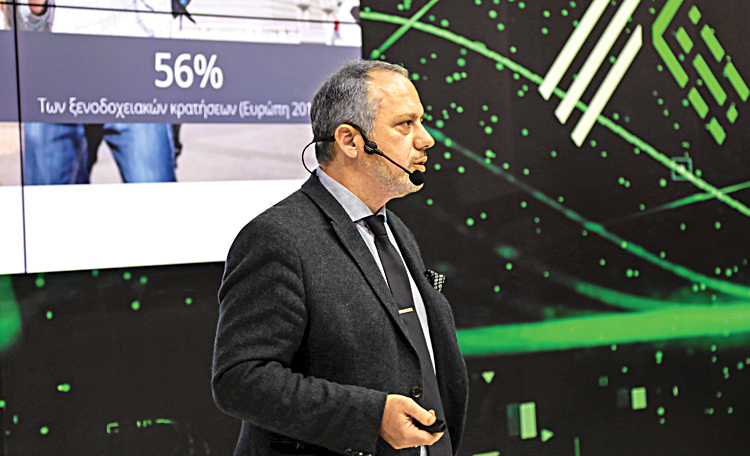 Xenia Digi Hotel, the leading event for digital technologies and e-marketing in the hotel industry that took place during the Xenia 2018 trade show and hosted daily presentations from leading Greek and international experts, has had a successful run. The entirety of the hotel digital world has been recorded at Digi Hotel, that took place at Xenia 2018, with the presence of 55 distinguished Greek and international speakers who demonstrated their knowledge during the course of 40 speeches and 5 thematic panels. Digi Hotel was attended by hundreds of hoteliers and hotel executives from all across Greece, who were informed not only on all the latest developments on digital hoteling, but also on the best practices concerning issues of concern. A significant number of rapporteurs comprised of leading hotel executives who, through their experience and successful career in the field, presented their knowledge by giving examples and analyzing modern trends and needs of the traveler of the global market. The 6 integrated thematic sections covered a wide range of digital issues related to hotels, while successful examples of Greek tourist accommodations were presented. Significant topics of the digital world have been analyzed, with speakers pointing to a map of all the modern tools a hotel has to have in order to be able to cope with the new, digital age. At the Hotel Digital Marketing & Advertising section, hotel promotion and advertising in the digital world and the specificities of the hotel market, such as costs and good practices, have been analyzed. At the Digital Sales, direct bookings and distributions, the best practices for direct bookings came under the microscope, and the latest developments in the distribution of sales through electronic channels were presented. Equally important was also the Innovations Technologies section, where Greek companies that have created innovative technologies were introduced. At the Quality Hotel Content section, tips and solutions were provided on all content issues, such as texts, translations, photos, and videos. In the last section, Social Media in hotels, all the latest trends were presented, as well as solutions and practices for their proper management and how they can increase hotel bookings. 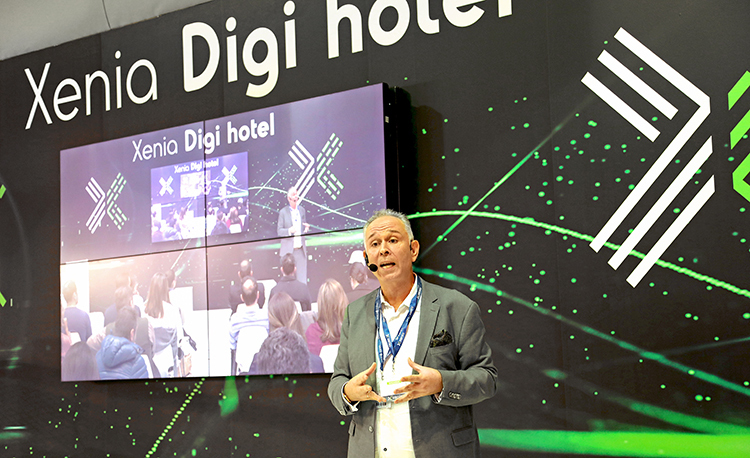 Digi Hotel is evolving into a real institution for the Xenia trade show, as visitor interest during three days of the fair was very high, while comments and impressions from those who attended it were also extremely positive.